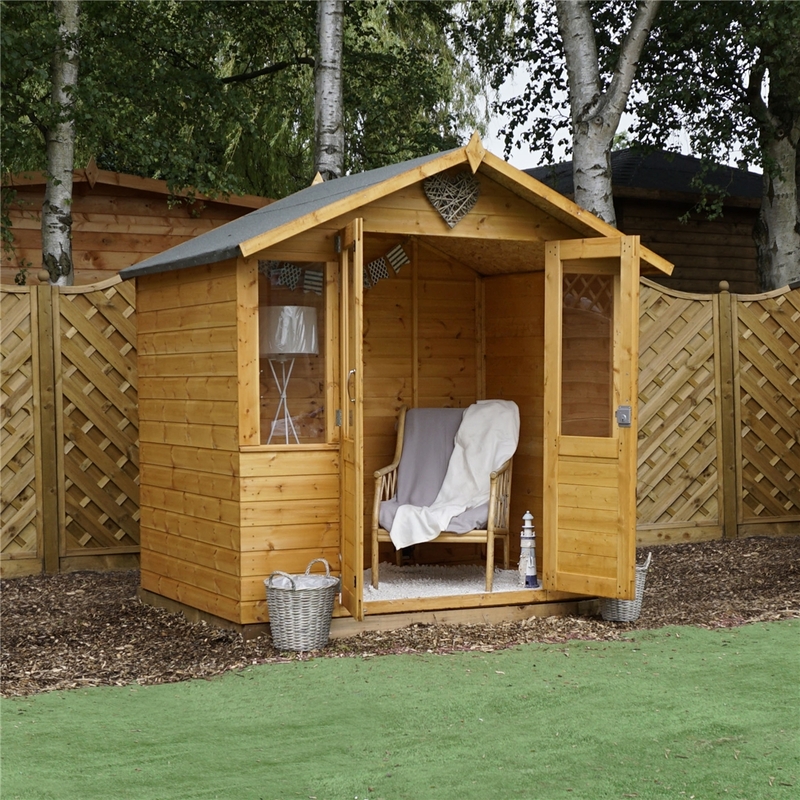 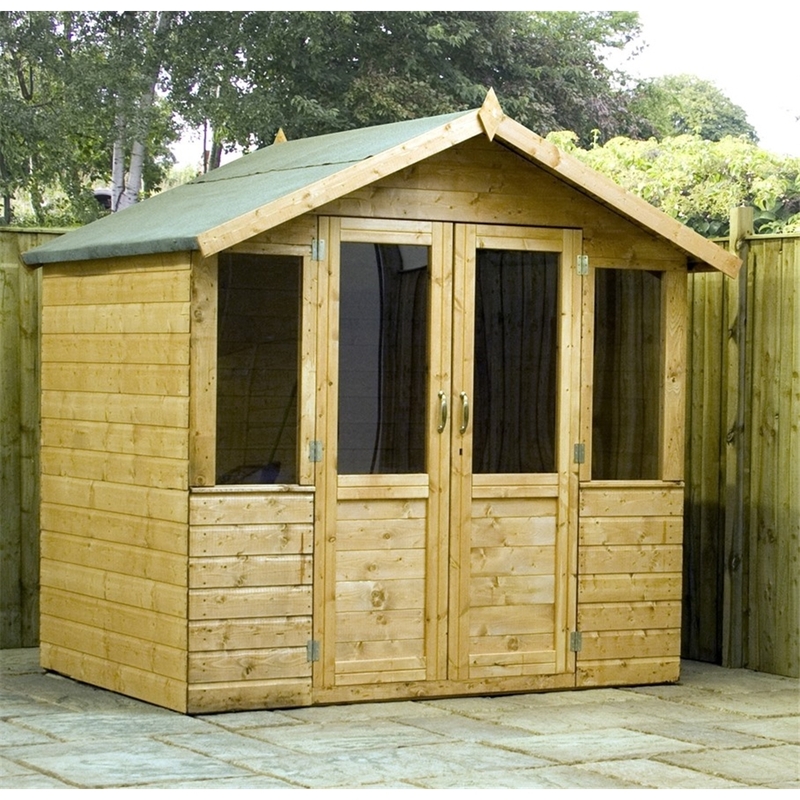 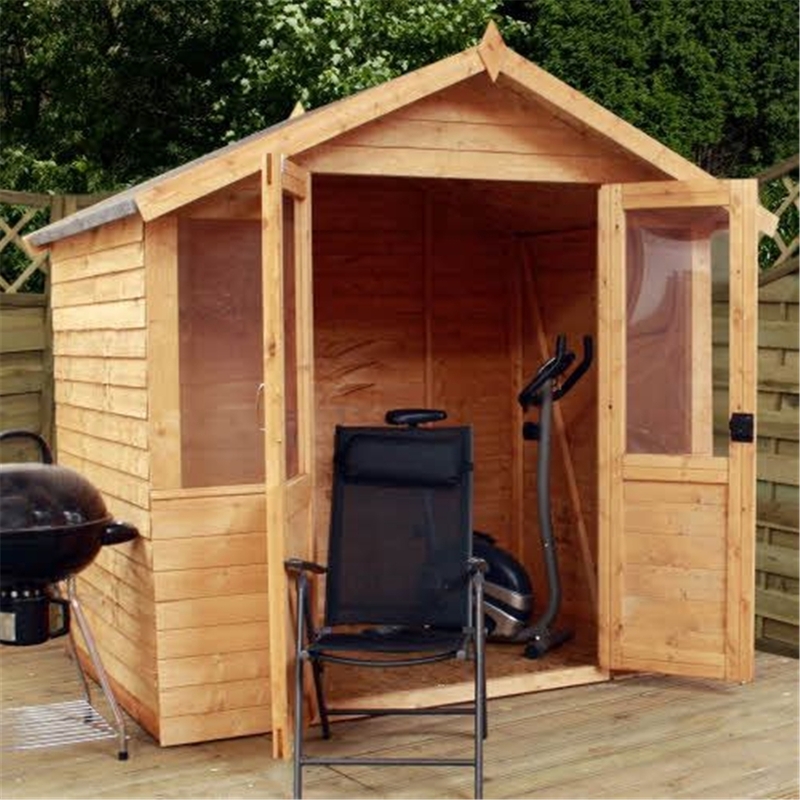 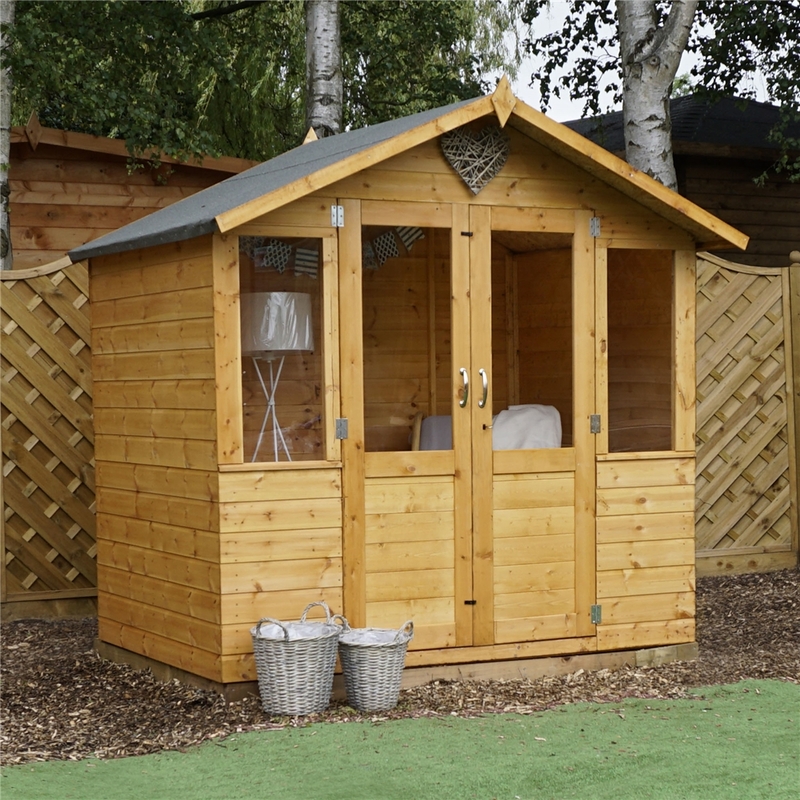 The Devon Summerhouse is designed for the smaller garden and is a must have for any garden. 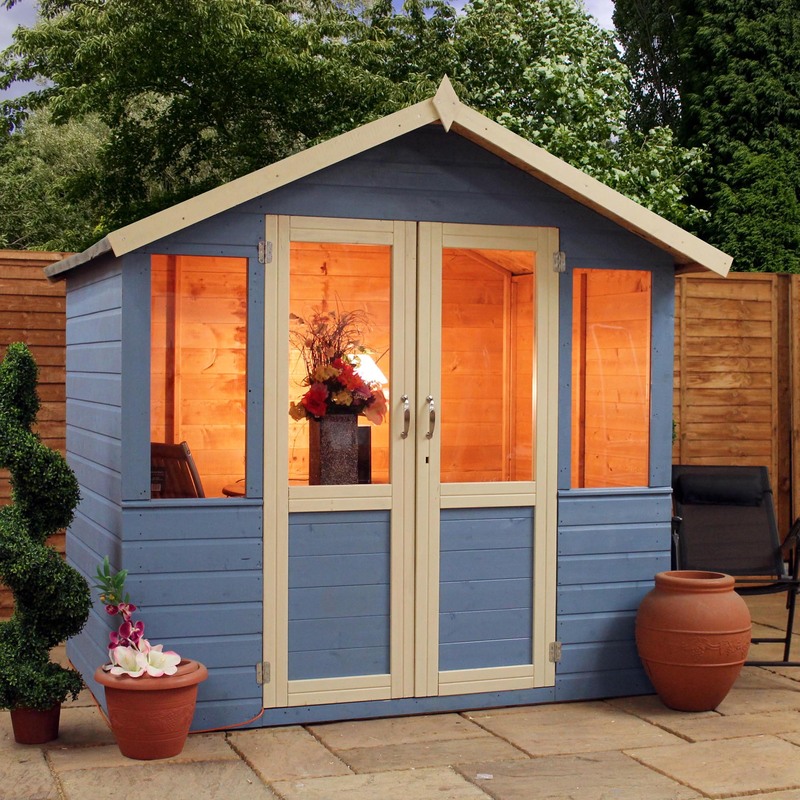 The Devon Summerhouse is supplied with an 2 clear safety styrene windows along with half glazed safety styrene double doors which provide easy access to your Summerhouse. 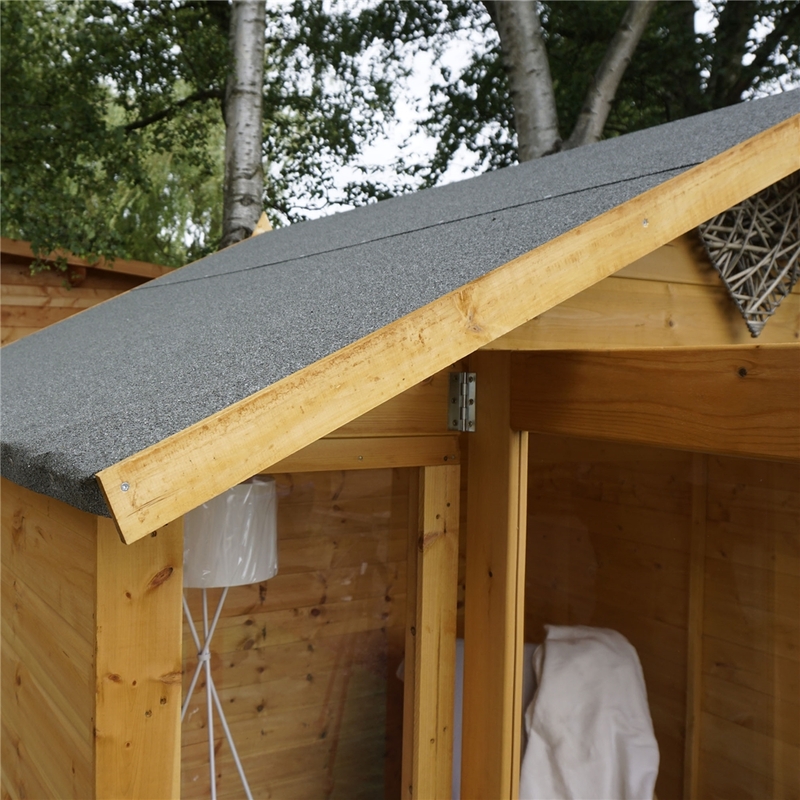 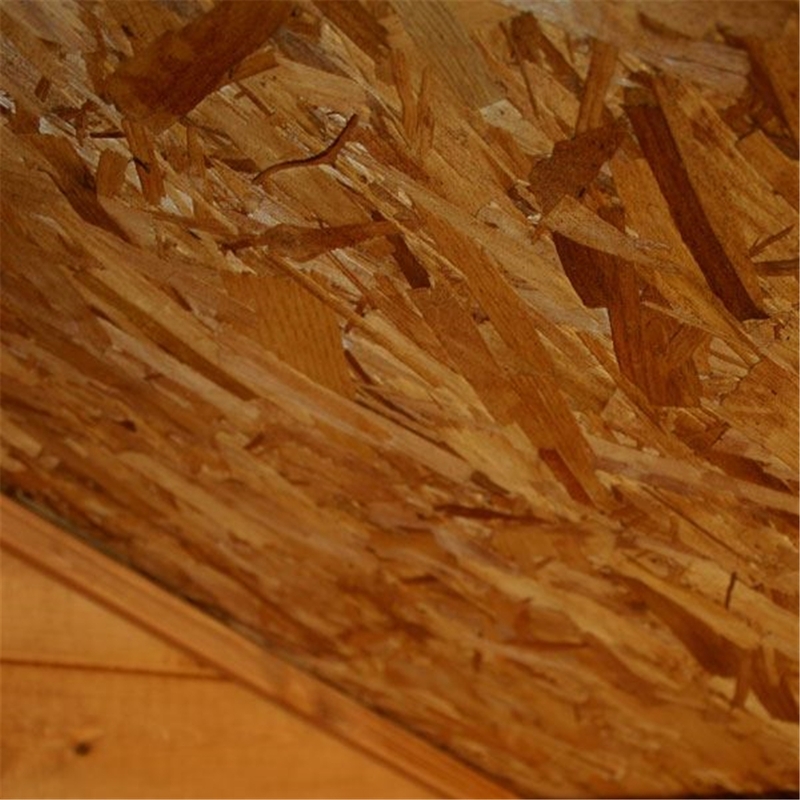 The Roof has a (12”) overhang to front of the Summerhouse offer a little shaded space for those hot summer days. 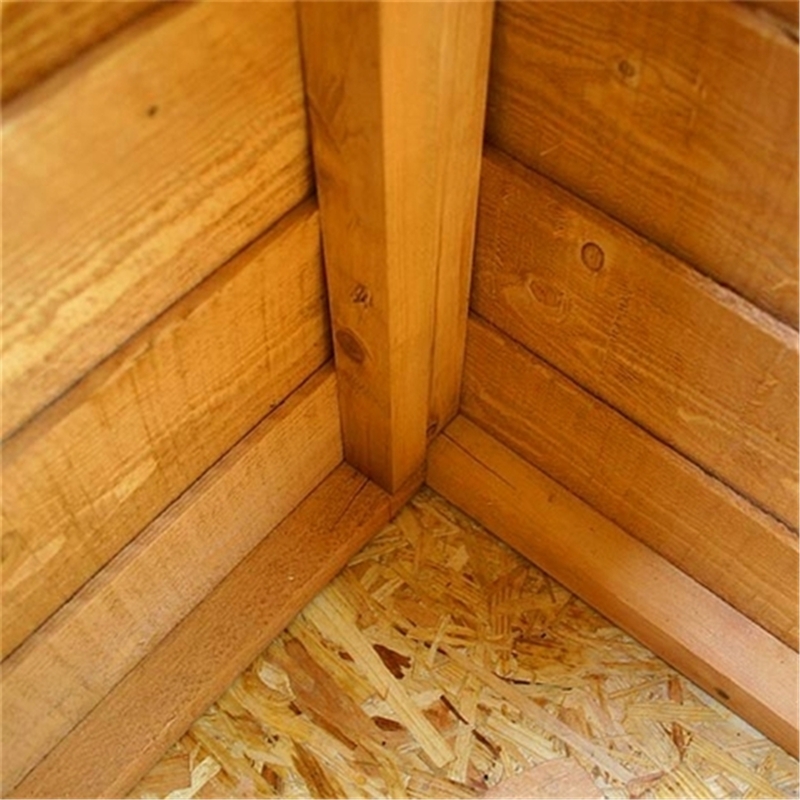 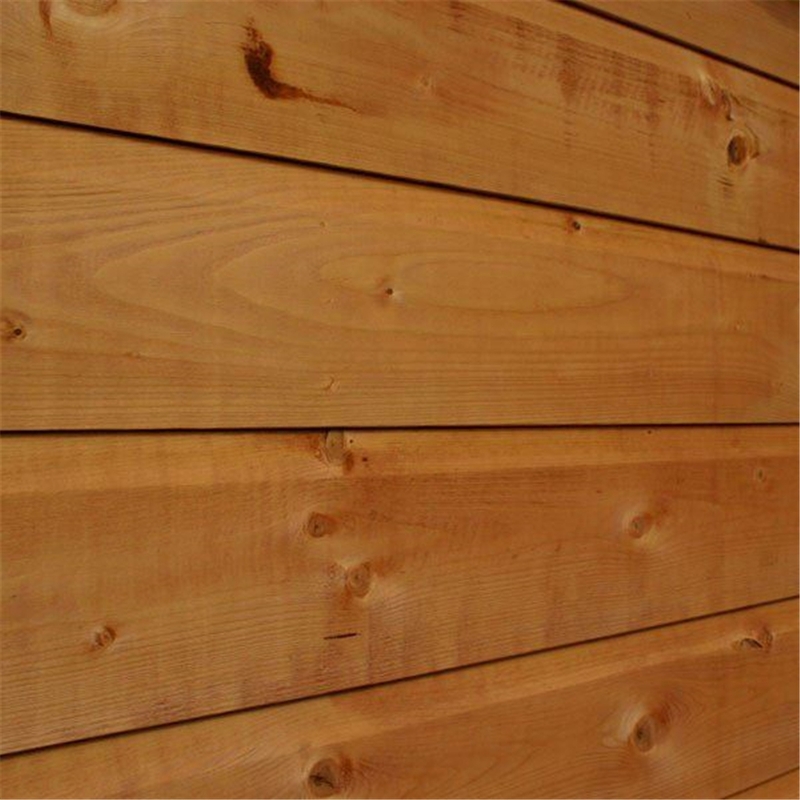 The walls are constructed from Tongue and Groove with the floor and roof made from solid sheet material.